I seemed to be taking lots of Sunrise and Sunset photos! The colour of the sky during these time are so nice. 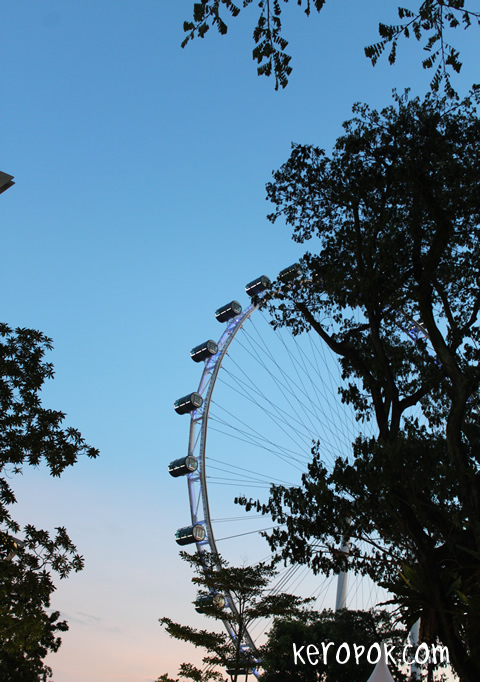 Sunset photo with the Singapore Flyer in the background. I like this shade of blue! Bukit Timah (Hill) and the transmission towers.